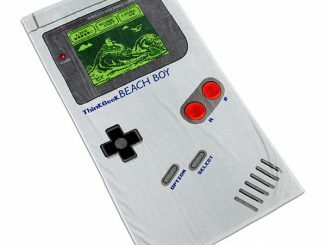 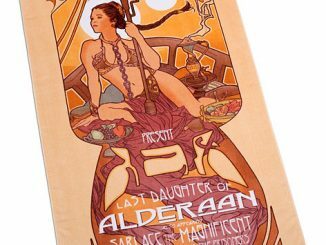 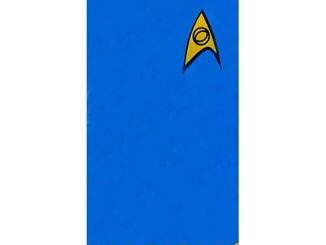 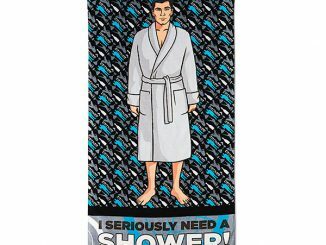 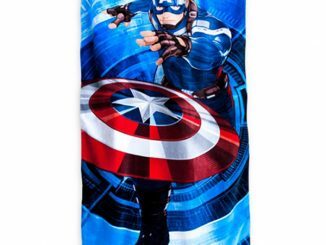 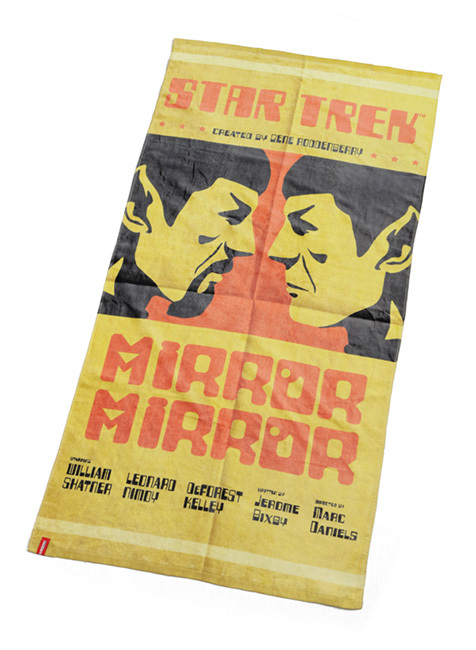 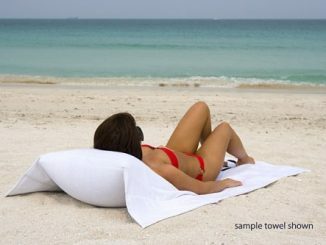 Celebrate one of the best Star Trek episodes ever with this Star Trek Mirror Mirror Beach Towel. 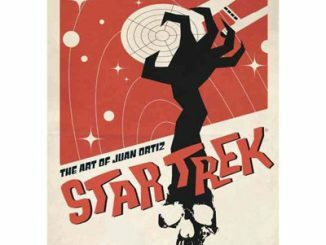 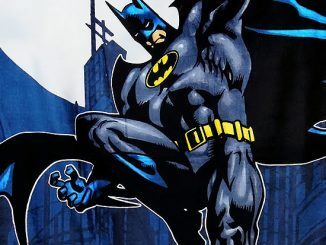 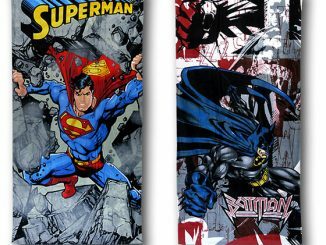 It features retro art by Juan Ortiz. 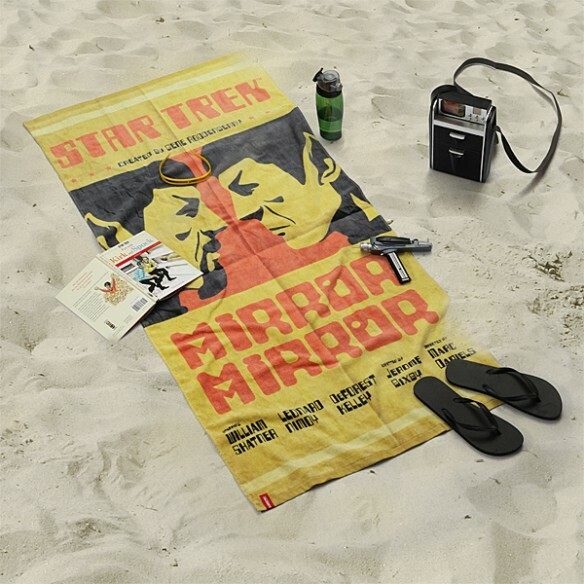 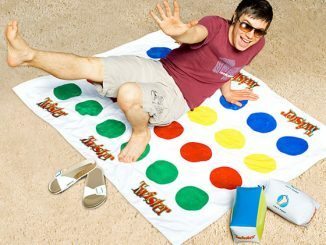 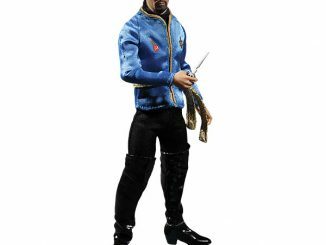 Flaunt your love of Star Trek at the beach and Spock things up. 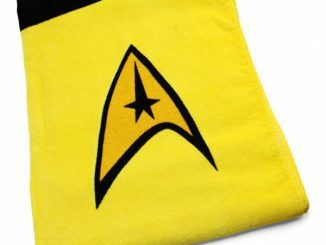 Both Spocks will help to keep you dry after a swim.